Happy Ten Year Anniversary, Rhode Island Bar License! Wow, look at that baby-faced newbie attorney!! Today marks ten years of being a member of the Rhode Island State Bar, and I have to say, it makes me pretty nostalgic! I can’t believe how much has changed over the last few years, and I’m heartbroken to think that I’ll probably never practice law again. That being said, I’m still so immensely proud of my journey, and I’m so thankful that I got to be part of the criminal defense and civil rights communities, even if it was just for a short while. My heart will always be with both of these causes. In my first five years of being a Rhode Island attorney, I was able to own, operate and grow a corporation; argue several cases before the Rhode Island Supreme Court; testify numerous times before the Rhode Island Legislature; serve on a Rhode Island Senate Study Commission; be a board member of the ACLU of Rhode Island, the Rhode Island Association for Criminal Defense Lawyers (RIACDL), and the National ACLU Board; be selected for five straight years as a “Rising Star” in Rhode Island criminal defense and appeals; and, most importantly, help (or at least try to help) probably hundreds of people in desperate need of legal assistance. I can’t begin to count the number of hours I put into my legal career, but I know for certain that it’s paid off immeasurably. The legal profession (and more specifically, criminal defense) gave me LIFE, and I’m so proud of my colleagues and mentors for the unending power and courage they continue to display in their fight towards justice and equality! I’ll always be with you on the frontlines in spirit! 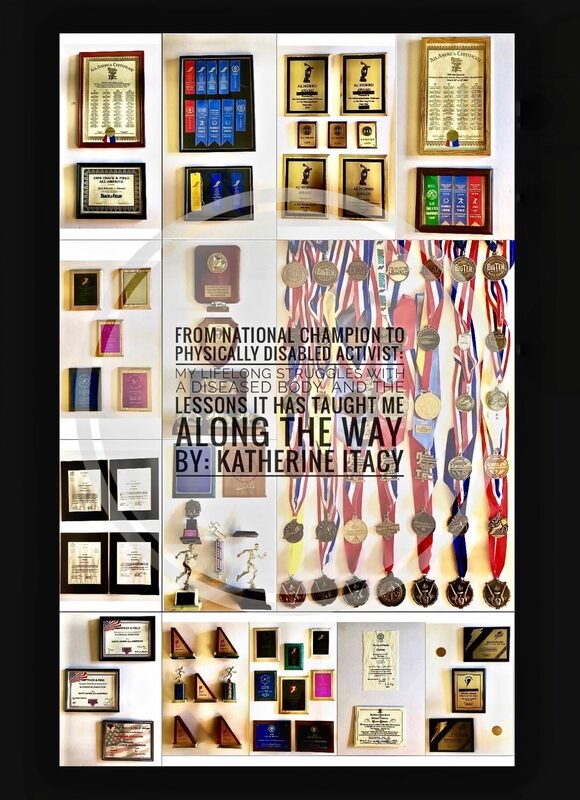 To read more about my journey into and through the legal profession, keep an eye out for my upcoming memoir, From National Champion To Physically Disabled Activist: My Lifelong Struggles With A Diseased Body, And The Lessons It Has Taught Me Along The Way.